I did this on a whim and since Sarah has such beautiful, long, perfect hair it was just begging me to play with it. 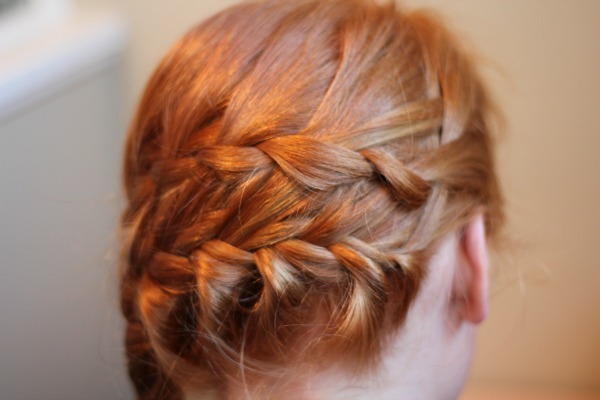 The top braid is a waterfall braid and the bottom is a regular french braid. I am thinking about doing a video on this but I haven’t decided if I should yet. I hope to try out some more hairstyles on her that require long hair. I don’t think there’s a more gorgeous set of locks. 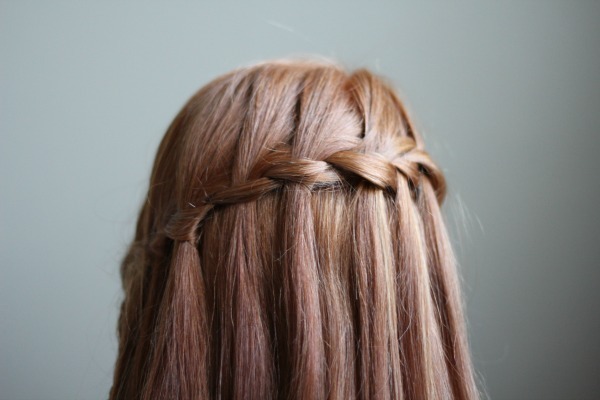 I like a lot this braid!!! Her hair really is gorgeous! I’m jealous! Haha. 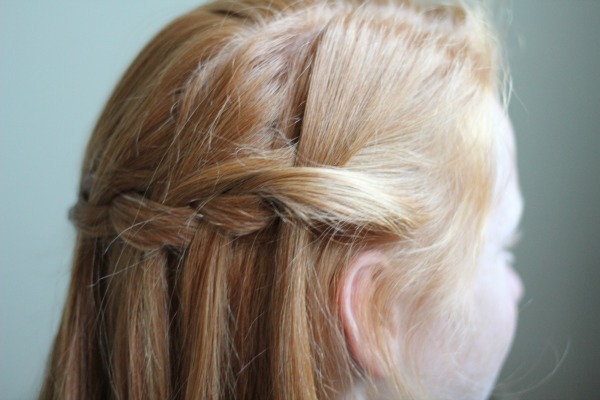 And I love this braid! I need to try it! Although I’m not sure I have enough hair! her hair is stunning! 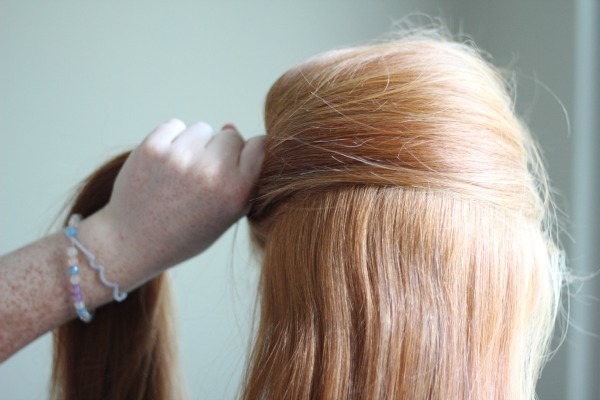 i want to try this style! !